When we talk about the roaring twenties, most folks think about flappers, the Charleston, bootleggers, Jazz, moonshine, speakeasies, Charlie Chaplin and such iconic imagery. What many folks don't realize is that during the 1920s and early 1930s, there was something called the 'Pansy Craze'. It's common belief that during this era, the LGBT community was buried, invisible, but in fact, it wasn't. Not in NYC and especially not in Manhattan. Many brave individuals were open about their homosexuality and participated in a lively and a surprisingly visible gay world. A good deal of this was made possible through Prohibition, which changed and even disposed of old boundaries. Many "respectable" venues were forced to close, while others were forced to pay cops and mobsters in order to stay open. Suddenly, all classes of society were mixing together to get their kicks, and their booze. It was in 1930 that Variety declared NYC as being swept away by the "Pansy Craze", drawing out some of the classiest lesbian and gay acts from the Village into Times Square. It was a time where people attended drag balls by the thousands, and some of the biggest draws to nightclubs were their gay entertainers. 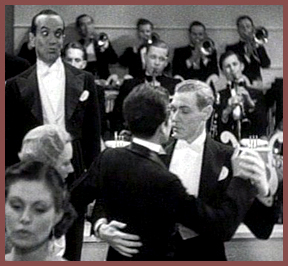 Between 1931 and 1933, these entertainers brought gay subculture out onto the stages of midtown Manhattan. 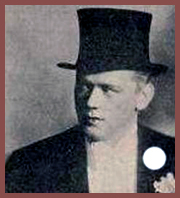 Perhaps one of the most well known and influential gay entertainers of that time was Gene (Jean) Malin. Gene was a man of many talents. He was a costume designer who won many awards for his contribution to several of Manhattan's drag balls and later on an emcee who briefly became one of Broadway's top earners. 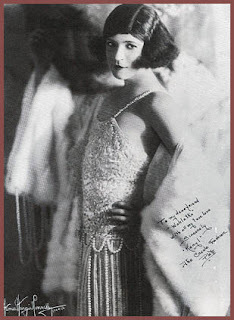 In his early twenties, Malin took NYC by storm, and under the name Imogene Wilson, was one of the Zigfield Follies' most famous showgirls. Malin's story is a fascinating and tragic one. He worked as a chorus boy but after losing one too many jobs for being too effeminate, he decided to become a professional female impersonator. When impresarios keen to exploit the Pansy Craze brought Malin from small speakeasies into the big clubs of Manhattan, Malin changed all the rules. (At this time, many of the "Pansy Acts" were straight men portraying stereotypes of gay men). Malin stopped appearing in drag and instead, emceed as himself--an openly gay male. He didn't just fascinate and entertain folks, he demanded their respect. He was over six feet tall and weighed two hundred pounds. 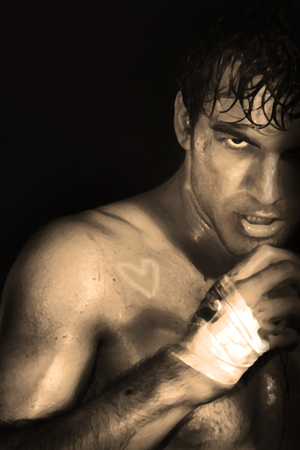 When during one of his acts, a group of four tough guys threw a pitcher of hot water at him as he danced by, Malin not only fought back and pummeled three of the members, but when the fight was moved outside, two taxi drivers had to step in and assist the fourth member of the group. To many gay men who had experienced such hostile encounters, Malin was standing up not only for himself, but for them as well. Given the inequalities of power in Times Square, Malin's act was exploited for amusement and entertainment, but he was determined to use his success to create more space for the gay members of his audience and for gay culture as a whole. In the early 1930s, he even made appearances in some Hollywood films. Tragically, he died in a freak car accident at the age of 25 the same year he appeared in the film below. 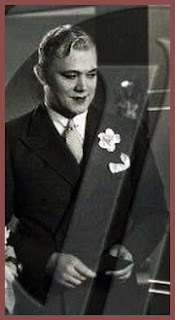 This is a video from 1933's Arizona to Broadway, Malin appears briefly as a female impersonator. You can read more about Malin here. 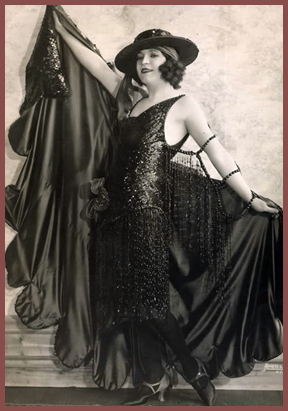 Karyl Norman the "Creole Fashion Plate" was a mistress of ceremonies and a star of the Vaudeville circuits in the US, Europe, and Australia. (Born George Peduzzi from Baltimore) Norman was a published songwriter, favorite of Tin Pan Alley, and host at the Pansy Club in the heart of Times Square. Norman was the nation's best-known female impersonator. Harlem's elegant and lively nightlife also made it the Paris of New York, one of the city's most popular entertainment districts. At speakeasies where men and women engaged in sexually charged behavior, lesbians, gay men, and sometimes their "normal" male friends were likely to do the same in full view of the other patrons. This included dancing and kissing. Nowhere were men more willing to venture out in public in drag than in Harlem. 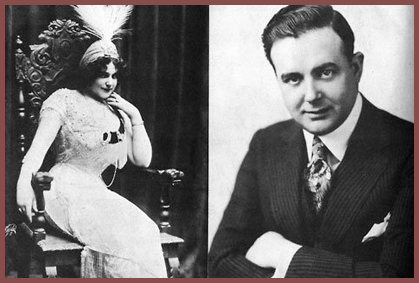 Julian Eltinge (Julian Dalton) was a stage and screen actor, as well as a female impersonator. In 1917 Hollywood came calling and Julian answered. By then he was one of the highest paid actors of the American stage. He starred in the film The Isle of Love opposite Rudolph Valentino and Virginia Rappe. Prohibition, Jazz, speakeasies, and bootlegged liquor are only a small portion of what makes this era so fascinating. 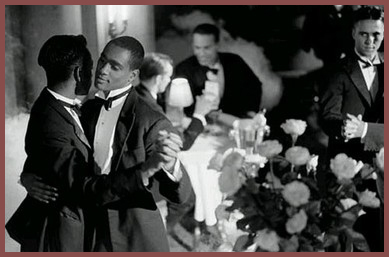 The period of the 1920s and early 1930s changed the way society viewed homosexuality--a relatively new term at the time. It was a time of exploitation yet cultural growth for the gay community with far more going on than I could possibly hope to explore in this one post, but I hope to post more on the subject soon. In the meantime, I wanted to share just a few of the well known gay figures of the time. Thank you so much, Victor, for reminding me about this tune. In the late 1920s, the song Masculine Women, Feminine Men - by Merrit Brunies & his Friars Inn Orchestra was a very popular song. This video shows some amazing footage taken during the "Pansy Craze". Resource: Gay New York: Gender, Urban Culture, and the Making of the Gay Male World, 1890-1940 by George Chauncey. A Rose by Any Other Name blog tour kicks off at The Novel Approach! Hello all! The blog tour for A Rose by Any Other Name kicks off today over at The Novel Approach with a fab interview! 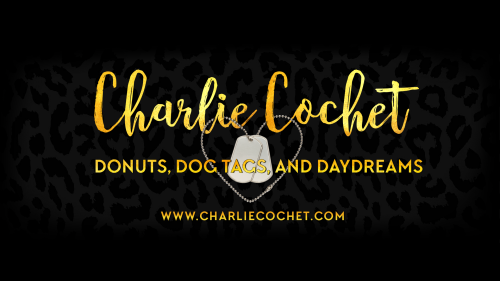 Drop by to check out the interview and enter the rafflecopter giveaway for a chance to win a $10 Amazon gift card and a swanky red and gold feather pendant bracelet! A Rose By Any Other Name is the building of a sweet romance that’s tempered by fear, jealousy, and danger. The descriptions and details Charlie Cochet offers make it easy to picture the Pantheon in one’s imagination, and its atmosphere, combined with its 1920s setting, plays like a classic film in the heyday of Hollywood’s most decadent days. Hello all! 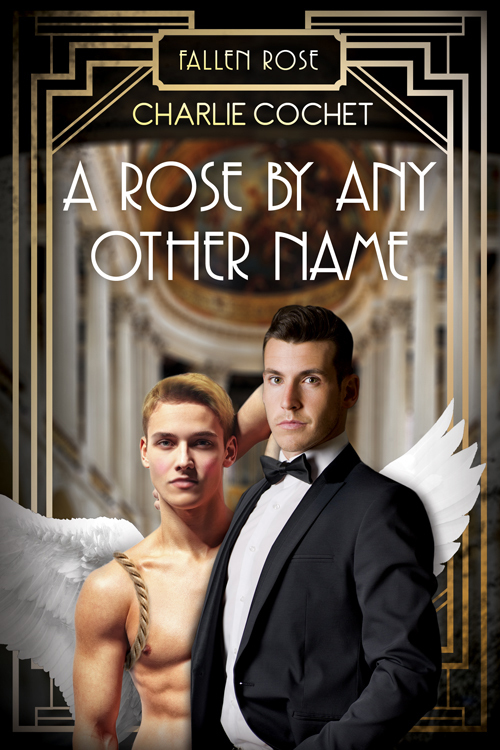 Today the blog tour for A Rose by Any Other Name stops by Hearts on Fire Reviews where I'm chatting about one of the key "characters" of the story, the Pantheon where most of our story takes place, including a whole lot of scandalous activity. 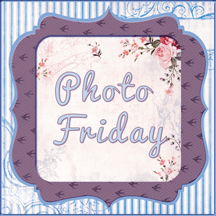 Don't forget to enter the Rafflecopter giveaway for a chance to win some swanky prizes! Hello all! Today the blog tour for A Rose by Any Other Name stops by Joyfully Jay with an exclusive blog tour excerpt filled with jealousy, fisticuffs, and more! Don't forget to enter the Rafflecopter giveaway for a chance to win some swanky prizes!